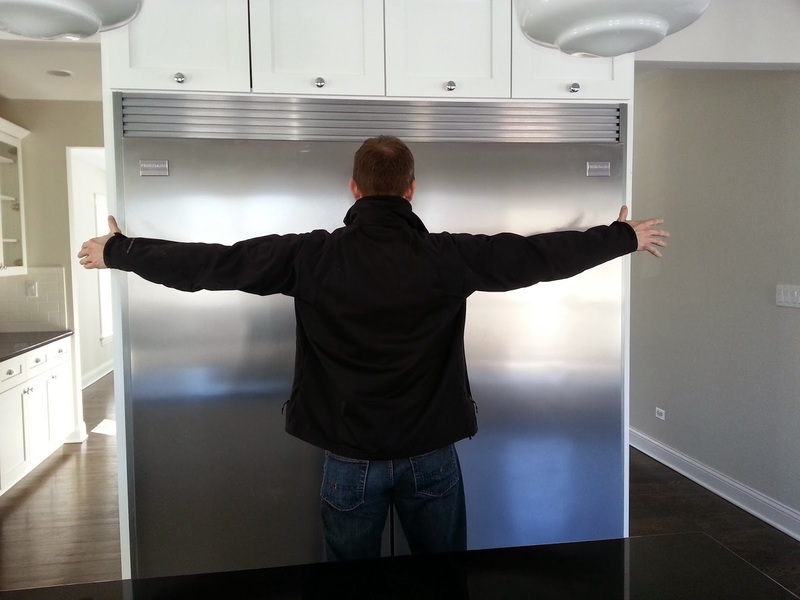 The Chicago Real Estate Local: Big fridge! 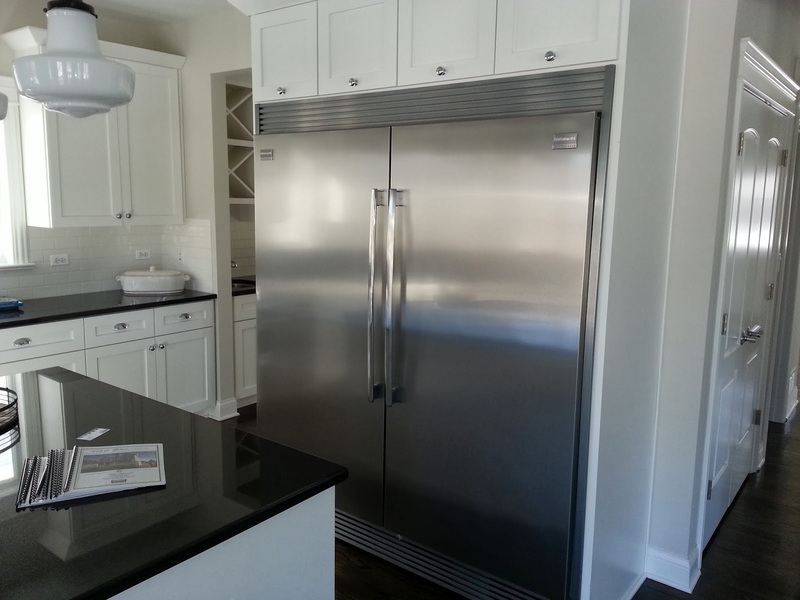 Nice design on this new construction kitchen manages to tuck away the 5ft wide refrigerator. Finally a place to put my kids' school art!